Listing property, residential or commercial, in the Bay Area means your agent must understand the nuances between the suburbs of Walnut Creek and the high rises of Oakland and everywhere in between. 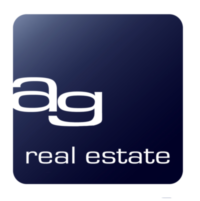 Only at AG Real Estate will you find the depth of experience and the breadth of knowledge that ensures you receive top dollar for your property. Real estate markets change and that goes double for the Bay Area. We’re committed to keeping our fingers on the pulse of the market at all times. There are few worse feelings than knowing you left money on the table… Leave it to our experienced agents and brokers to get you the best deal. Every AG real estate agent is an advocate for you, the client. We’ll start with the type of property your trying to sell. Is it a single family home or a townhouse? A duplex? Maybe you’re looking to sell a commercial property. Whatever it is, we’ll need to know so we can move on to the next step. We’ll pinpoint what your property is worth by conducting a thorough analysis of the surrounding area. Our database allows us to evaluate recently sold properties that are similar to yours. And by combining decades of experience and a sharp understanding of your market, we’ll price your property to sell for max value. Our centrally located office in Walnut Creek has real estate agents ready to take your call and schedule a meeting. 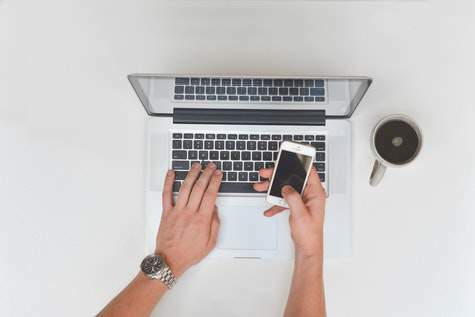 Real estate doesn’t get sold over the phone… Contact us to get the ball rolling on the property listing process. Fortunately, our sales process is designed to provide our clients impeccable services from start to finish. We are actively selling well-located residential, commercial and multi-family apartments, offering the opportunity to utilize our marketing, development, 1031 exchange and management expertise.